Who should use Level Three? 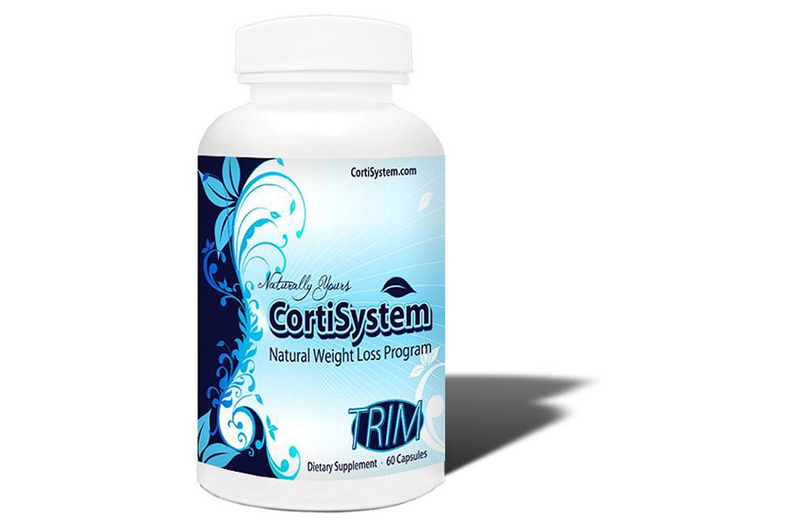 If your metabolism has slowed down and your not dealing with health-related conditions that would be affected by an elevated metabolic rate, you should consider CortiSystem Trim Plus Package. Definitely not suggested for those with sensitivities. 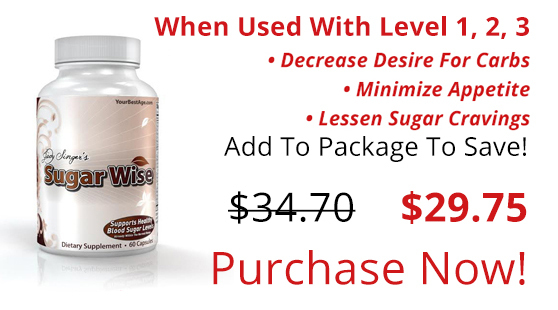 We recommend Level Two before upgrading to this level. 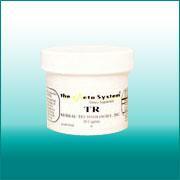 CortiSystem “Trim Plus” package will amaze you! 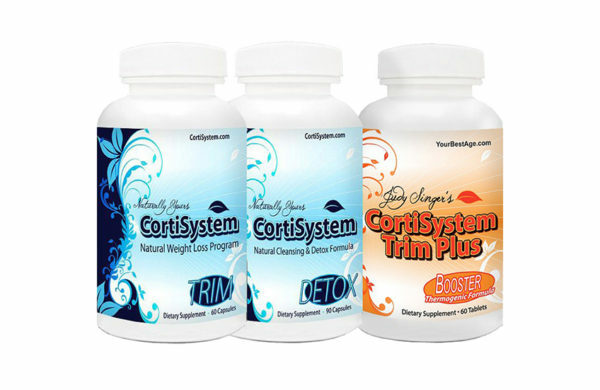 Our new breakthrough formula is now available to you with CortiSystem Trim and Detox. 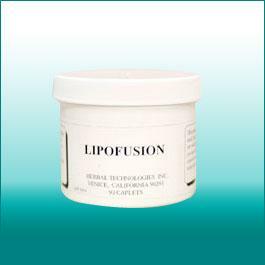 This triple combination of thermogenic boosting ingredients is designed to boost the most stubborn metabolism while gently cleansing toxins for exceptional nutrient absorption. 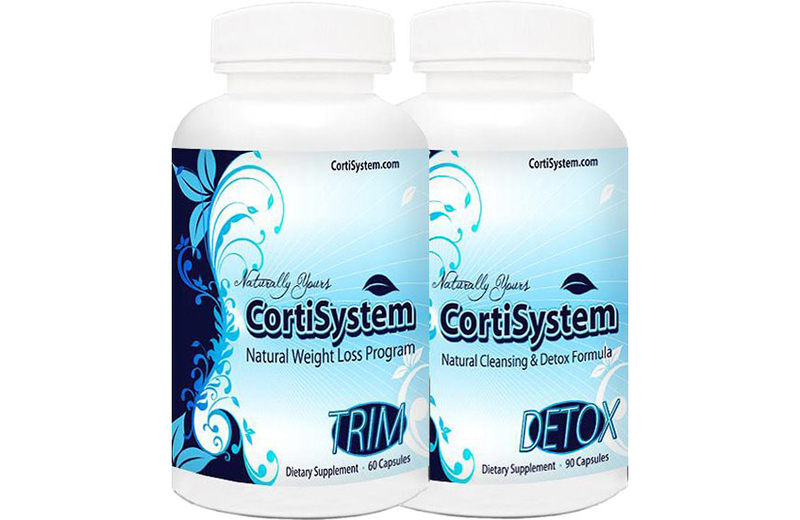 “Trim Plus” package is a grouping of our original CortiSystem weight loss combo-Trim and Detox, plus the new extraordinary effects of “Trim Plus”. 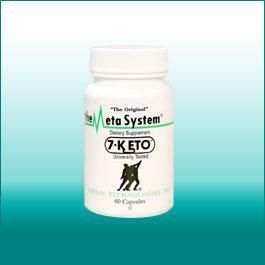 Helps suppress hunger and at the same time provides a new comfortable energy level. Trim can help control your blood sugar plus satisfactorily reduce the effects of Cortisol, a fat-attracting stress hormone. Gently cleanses your body of toxins stored in fat cells that block your ability to absorb nutrients in the foods you eat. Without toxins you should feel “renewed”. perfects the trio. It works for you by helping to halt and slow the digestion of dietary fats and sugars while encouraging the body to use stored fat as energy Consumption….accelerating weight loss results. 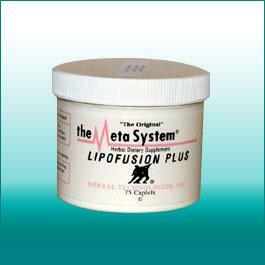 “Trim Plus” package is a 30 day supply and provides best results when taken 30 minutes before breakfast and lunch.